If Christie Was AG, Would The Wire Act Have Been Left Alone? Former New Jersey Gov. Chris Christie recently was rumored to be in the running to be named U.S. Attorney General by President Donald Trump. Based on both Christie’s recent remarks about The Wire Act of 1961 and a legal opinion released Tuesday by the U.S. Department of Justice, it’s fair to assume that countless souls in the business of expanding legal gambling in the U.S. wish Christie had gotten the nod. The opinion, which finds that federal prohibitions on interstate online gambling extend beyond just sports betting, has provoked widespread confusion and fear in the gaming industry. While not all forms of online gambling are likely to be impacted by the opinion, the mixed messages among insiders and the media — including some erroneous headlines — are liable to delay some moves forward and perhaps even lead to some suspension of current legal gambling. That includes an interstate online poker compact between New Jersey, Nevada, and Delaware. 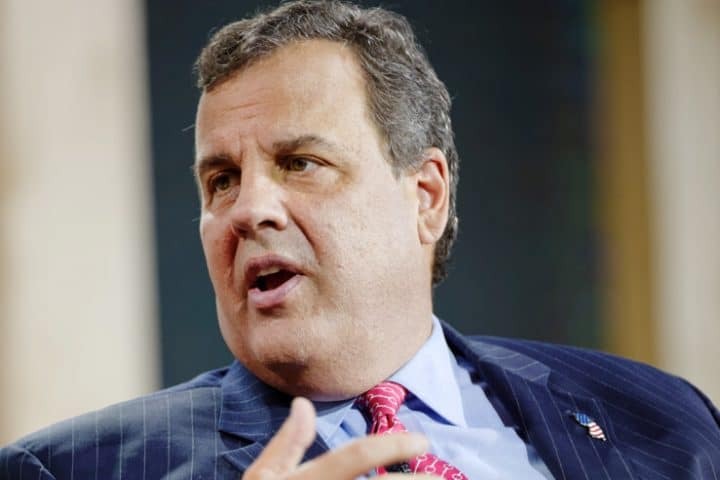 Christie, speaking after a national gaming conference in New Orleans earlier this month, said that further federal involvement regarding The Wire Act would be foolish. David G. Schwartz, a gaming law professor at the University of Nevada-Las Vegas, literally wrote the book on The Wire Act — called Cutting The Wire: Gaming Prohibition And The Internet. Daniel Wallach, a Florida-based gaming law attorney, said he sees no reason for daily fantasy sports operators to panic. Wallach also said burgeoning legal sports betting operations in states such as New Jersey or West Virginia are not impacted because the gambling takes place within state lines. But he called online poker and online lotteries “Exhibit 1 and 1A as potential victims here” — especially with a 2011 opinion by the DOJ allowing for online lotteries getting upended with the revised version. Jeff Ifrah, a Washington, D.C.-based gaming law attorney, said there is no need to jump to conclusions just yet. “This Opinion has not yet been implemented into an enforcement action, so worry about the legality of sports betting and online gaming may be premature,” Ifrah wrote in a blog post Tuesday. “However, the Opinion seeks to push these questions to eventual litigation and clarification by the courts or action by Congress. A 90-day moratorium is expected to be offered by acting Deputy Attorney Rod Rosenstein to delay any potential prosecutions until possible violators are given a chance to adjust to the new circumstances. Wallach said that he anticipates a legal challenge by any of several interests that might be impacted by this latest opinion. He added that the opinion’s main role may be in finally getting Congress to address to what extent gambling should be legal in the U.S. — a mere 58 years after The Wire Act was passed.